Ms. Artavia is USC's Mental Health concentration field education coordinator and an expert in at-risk families in urban centers. Ms. Artavia, LCSW, has been a member of the field education faculty since 1996. Artavia is currently the Mental Health concentration field education coordinator, having previously served as the Social Work and Business in a Global Society concentration coordinator for several years. 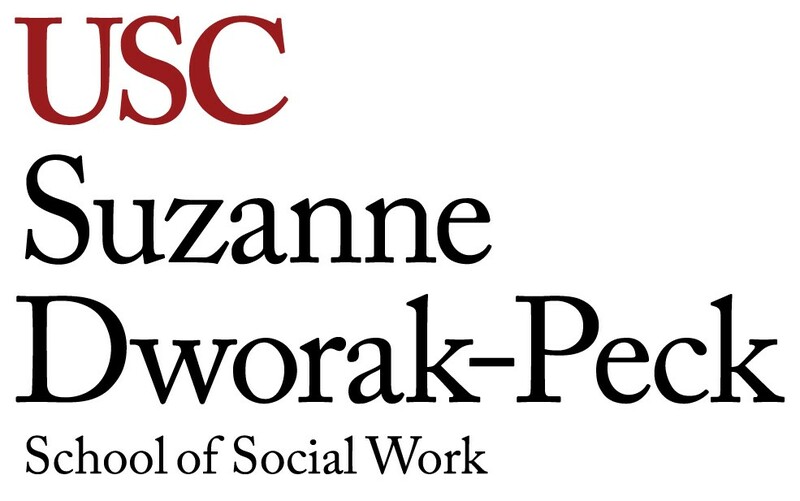 Prior to her field education post, Artavia was a coordinator at the Inter-Professional Initiative in South Central Los Angeles and served as an external field instructor to the interdisciplinary project composed of graduate and doctoral students from multiple USC schools volunteering to serve at-risk families in urban centers. She also was a medical social worker for the Eisner Pediatric and Family Medical Center for 15 years where she chaired the Domestic Violence Project, as well as director of mental health services for Venice Family Clinic. In addition to working as a psychiatric social worker for Los Angeles Child Guidance Clinic, she worked as a youth and family social worker for the Neighborhood Youth Association in Mar Vista, Calif. Among Artavia’s honors are Outstanding Community Service to Children and Their Families, awarded by the Beverly Hills Bar Association, and the USC School of Social Work Master Field Instructor Award in recognition of her dedication, outstanding leadership and special contributions. 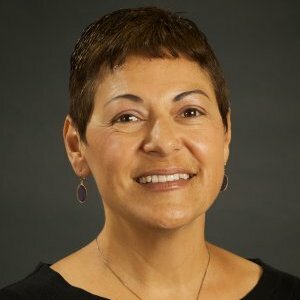 In 2006, she earned an Excellence in Teaching Award from her students that acknowledged her superior efforts with the school’s Integrative Learning for Social Work Practice course. In 2010, she received the Jane Addams Faculty Award in recognition of her academic, administrative and moral support to students. Most recently, Artavia was honored in 2012 with the USC School of Social Work Hutto Patterson Foundation Distinguished Faculty Award for teaching excellence.